Photos from Nazareth Soundfest Now Online! 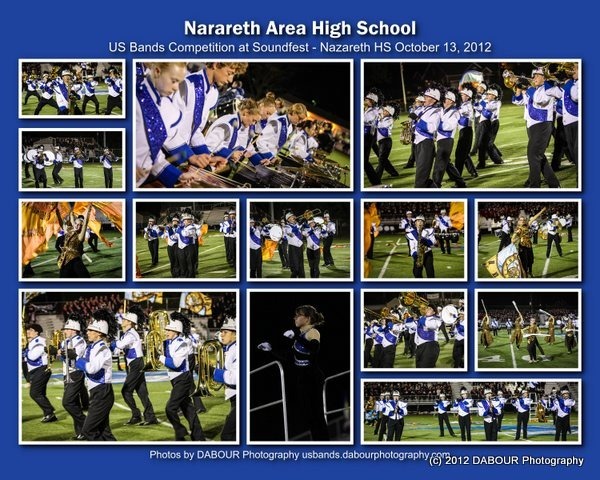 The photos from the 30th Annual Nazareth Blue Eagle Soundfest are now available online! You can purchase photos of various sizes along with digital downloads and merchandise. Some photos may need to be cropped depending on what size print you are interested in. You can easily crop photos online once you select them. If you need any assistance in cropping a photo, please don’t hesitate to contact me! Fall is a fantastic time for some family Portraits! Or how about a holiday card photo? DABOUR Photography offers not only event photography but family portraits, senior portraits, senior portraits, headshots and of course weddings and more!